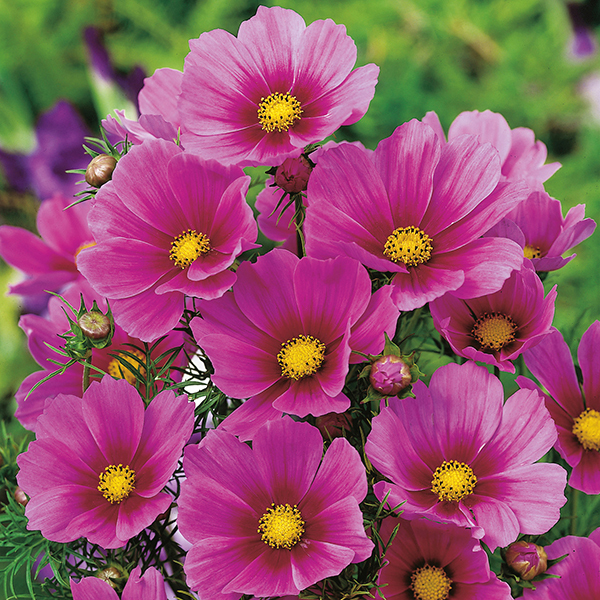 Striking, extra large flowered variety in a sumptuous pink, long lasting flowers. A half hardy annual, flowers the same year as sown. Great in borders, blooms are also popular for cutting.